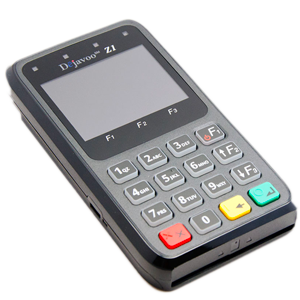 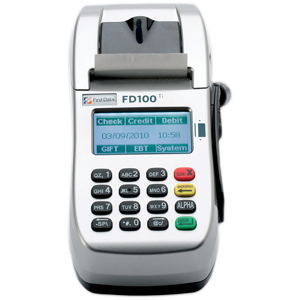 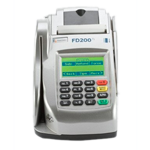 The FD200 is an all-in-one, point-of-sale solution that supports virtually all payment processing options in one space-saving terminal along with low cost of ownership. 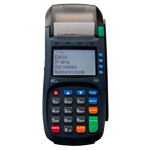 Supports: Credit, debit, Electronic Benefits Transfer (EBT), Gift Card, the TeleCheck Electronic Check Acceptance (ECA) service, and optional Dynamic Currency Conversion (DCC) service. 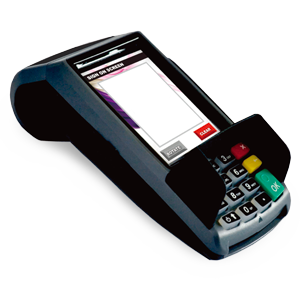 Reliable and sturdy, this countertop chip and PIN machine has been designed to keep up with the fast-moving nature of your business – authorising transactions quickly, including contactless and NFC payments to support mobile wallets.Plus, you can customise the VX 520’s vivid colour display with brand graphics and promotional displays, to add value at the point of payment. 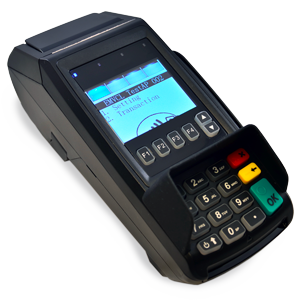 PAX’s S90 mobile POS terminal has been designed to offer superior wireless performance, embedded in a ruggedized yet stylish form factor. 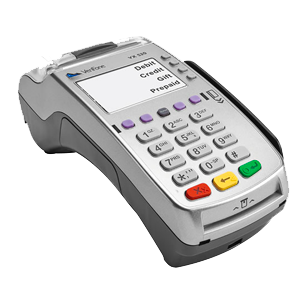 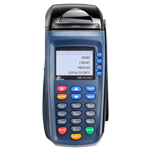 With a large memory and a high capacity Li-ion rechargeable battery, the S90 is one of the most popular mobile terminals with merchants today.The S90 comes with PCI PTS 3.x certification, optional built-in contactless, and delivers secure transactions using an ARM11 processor to support DUKPT, Master/Session and 3DES.